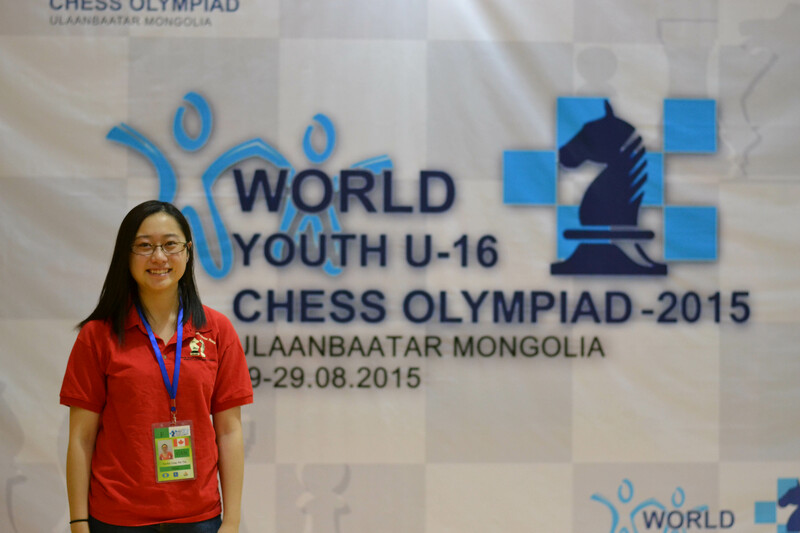 Rachel and I participated in the World Youth U-16 Chess Olympiad back in August of this year. It was an amazing experience representing Canada and being able to play against players from all over the world. The competition was undoubtedly fierce, and the team had many ups and downs during the tournament, but we managed to finish a solid 8th place at the end. We definitely had lots of fun both playing and exploring the wonderful country of Mongolia – we even had a trip to view the 130-feet-tall statue of Chingis Khan! Lastly, I would like to thank Seneca Hill Chess Club for sponsoring us each with 100$. 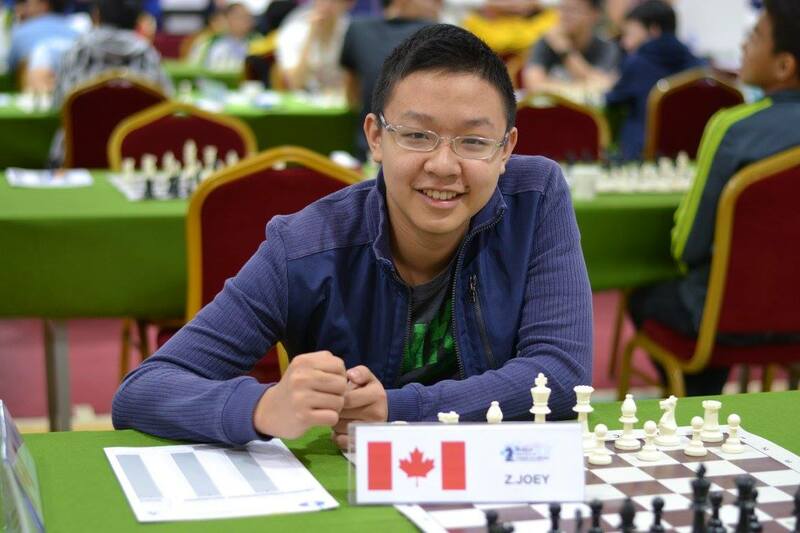 I hope more and more club players will grow into extraordinary ones and enjoy chess. Please see FB link here. Congrats to all the girls who played in OGCC 2014! Seneca Hill girl, Isamel Shen came first in the U8-U10 combined section! 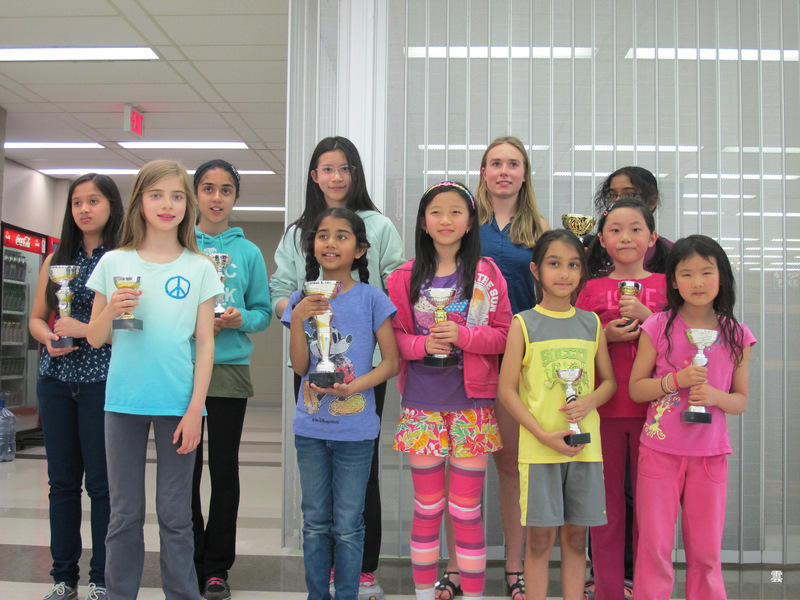 We are able to hand over the OGCC to good hands – Mississauga Chess Club. I encourage you all to continue to participate in this great event. I regret to inform you that I will no longer be running the Ontario Girls Chess Championship. The OGCC has been a great success for the past 10 years and has received a tremendous amount of support. We have had an amazing turn out of girls participating each year with a record number of 146 participants in 2012. 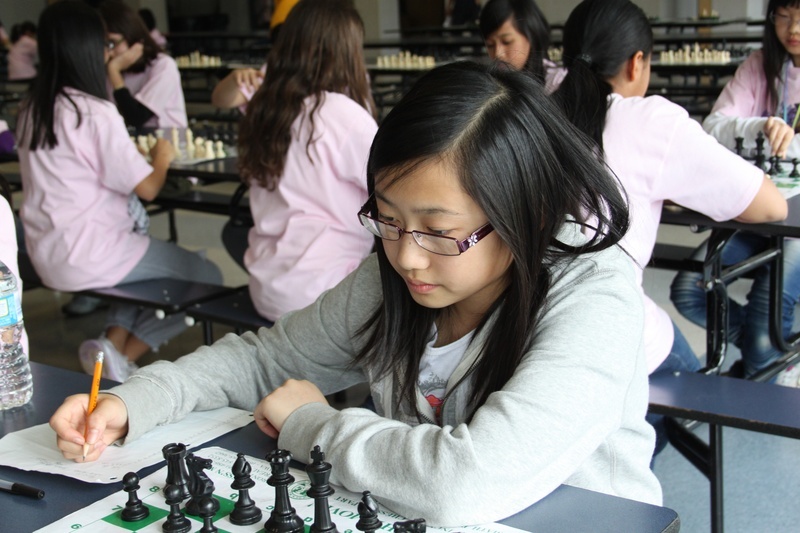 I sincerely hope that girls’ involvement in chess will continue to climb. I will be posting information regarding the possibility of someone else running OGCC 2013 and I encourage you all to continue to participate in this great event among others. To recall memories of the past OGCCs, the website will be kept for a while. Please click here. Many of our friends, OGCC guests and players are playing in the international tournaments in November. 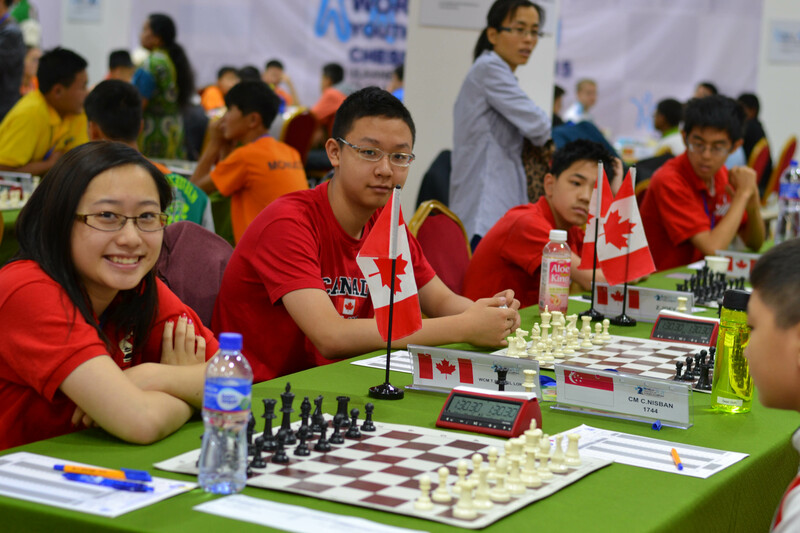 Seneca Hill Chess Club will be recognizing some participants of the World Youth Chess Championship held in Maribor, Slovenia, from November 7 to 19, 2012.